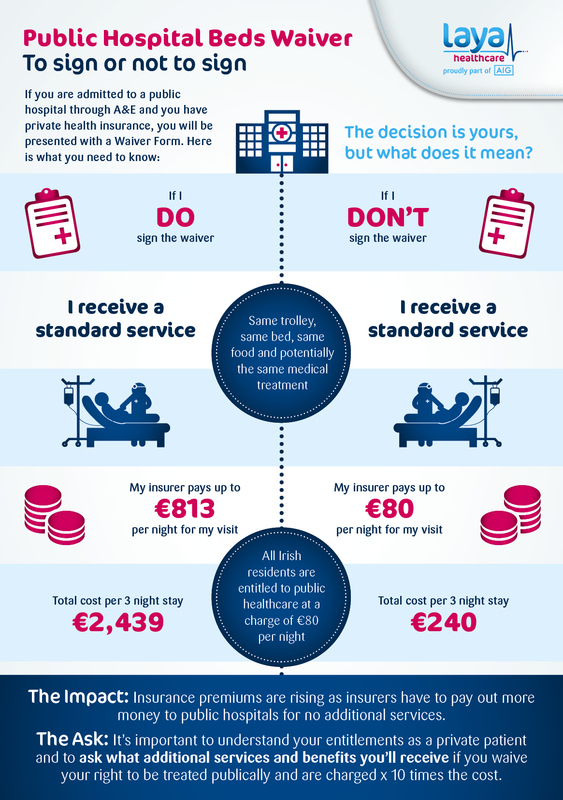 In 2014 new legislation was introduced - charging private patients up to €813 a day to stay in a public hospital bed. Now, we are seeing the impacts. In January 2014, the Government introduced new legislation for privately insured patients admitted to public hospitals through A&E which has resulted in those with health insurance being charged up to 10 times the cost of a hospital bed, often regardless of whether or not they are given private facilities or get a choice of consultant. Patients who are admitted into public hospitals through A&E departments are being asked to sign a waiver which allows the hospital admit that member as a private patient rather than a public patient. If you sign this form, you’re effectively waiving your right to be treated publicly and in so doing agreeing to be charged €813 a night, that’s 10 times the cost. So, should you sign? The most important thing is to know your rights and entitlements as a private patient and to ask one key question before signing the waiver form in A&E: “what additional services and benefits will I receive if I sign and waive my right to be treated publicly”. Confirm that by signing you will secure a semi-private or private bed, or get a choice of consultant. If you can’t be guaranteed this, then strongly consider your position. Remember, every Irish citizen is entitled to be treated in our public hospitals as a public patient at a maximum charge of €80 per night (up to a maximum charge of €800 in any 12-month period), a cost that will be fully covered by your health insurance. You’ve already paid for this service through your contributions to taxes, PRSI and the Universal Social Charge. Ensure you’re getting additional services or benefits before you sign on the dotted line to waive your rights. Why does it matter if I sign? The introduction of public bed charges has resulted in a significant increase in the cost and volume of claims from public hospitals and now costs health insurers €200m a year. This has a direct impact on health insurance premiums, which are a factor of claims costs. Remember, there’s no obligation to sign this waiver form. Unless the hospital can guarantee that you will be given a private or semi-private room or given a choice of your consultant, then your treatment is likely going to be exactly the same; same bed, same food and the same medical treatment. Our no. 1 priority is ensuring our members get the best medical outcome. 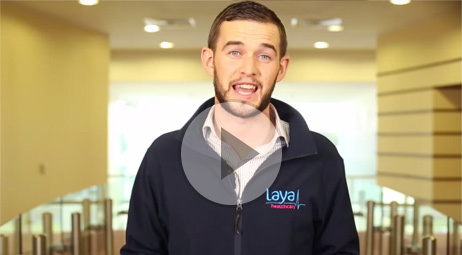 We also want to ensure that our members are getting value for what they’re paying for. If you’re being asked to pay 10 times the cost of overnight accommodation, it makes sense to ask what you’re getting additional for that. Take a few minutes to understand your rights and entitlements as a private patient and ask the following question, “what additional services and benefits will I receive if I sign and waive my right to be treated publically”. Confirm that by signing you will be guaranteed a semi-private or private bed, or get a choice of consultant. The manner in which the Private Insurance Patient Form is being presented also concerns us. We continue to receive direct feedback from members who claim to have been put under pressure to sign the waiver form on admission in emergency situations, and in some cases members have retrospectively received the waiver form by post following discharge from hospital. We encourage any member with concerns regarding pressure being put on them in Public Hospitals to sign a waiver form, to contact us immediately.